Here we go: part 112 of the Friday Tunes featuring a selection of Top Songs by Michel Montecrossa and Mirakali taken from various albums. Photos: Michel Montecrossa and Mirakali with their electronica band The Chosen Few at the ‘My Christmas Of Love & Hope & Glory’ Concert on 15th December 2018 in the Filmaur Multimedia House in Gauting near Munich, Germany. Fotos: Michel Montecrossa und Mirakali zusammen mit ihrer Electronica Band The Chosen Few beim ‘My Christmas Of Love & Hope & Glory’ Weihnachtskonzert am 15. Dezember 2018 im Filmaur Multimedia Haus in Gauting bei München, Deutschland. Here we go: part 102 of the Friday Tunes featuring a selection of Top Songs by Michel Montecrossa and Mirakali taken from various albums. 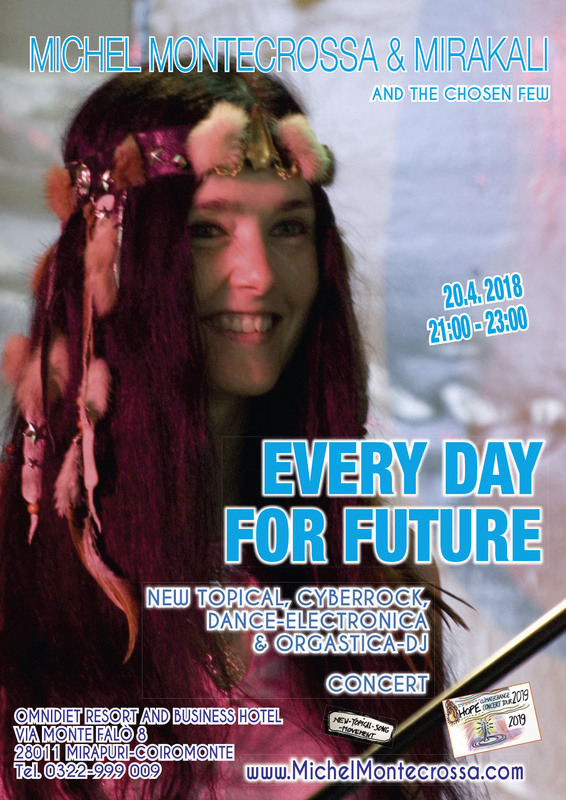 Presenting this week the 117th blog post of the ‘Hot Tracks’ series with a selection of songs by Michel Montecrossa and Mirakali. 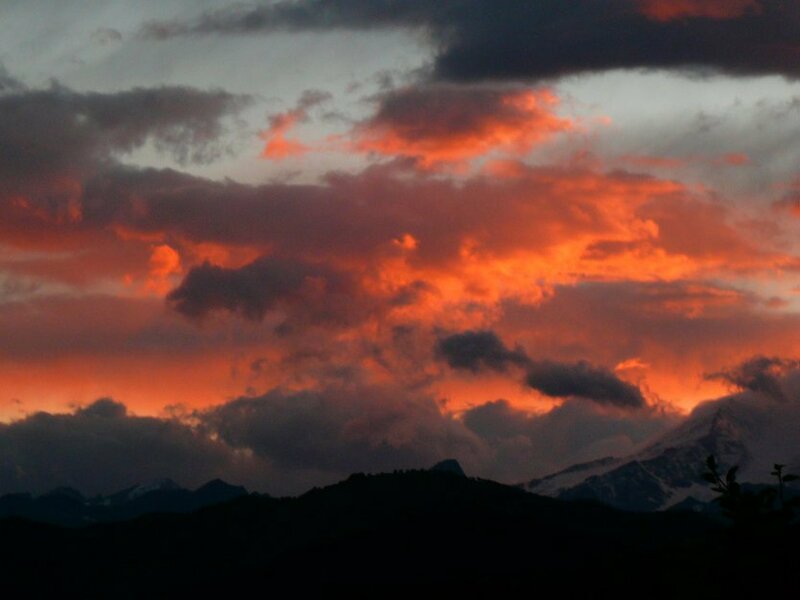 Here we go: part 72 of Friday Tunes featuring a selection of Top Songs by Michel Montecrossa and Mirakali taken from various albums. 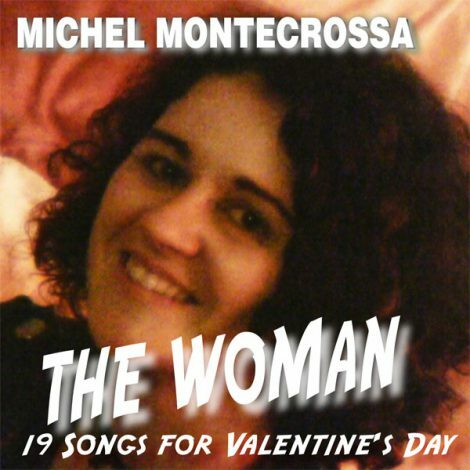 Today for Valentine’s Day: Listen to Michel Montecrossa‘s album ‘The Woman’ – 19 Great Reality Love Songs for Valentine’s Day by Michel Montecrossa including: ‘The Woman’, ‘Cruisin’’ and ‘Steppin’ In’, released by Mira Sound Germany on Audio-CD and DVD. 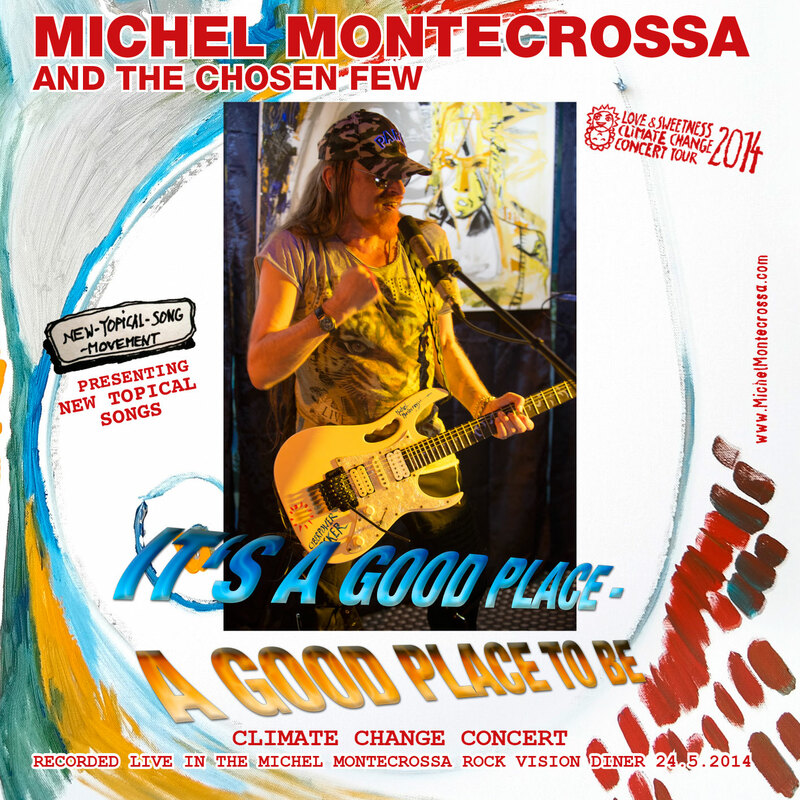 The DVD features great live performances of all songs combined with the presentation of profound drawings and paintings by Michel Montecrossa.